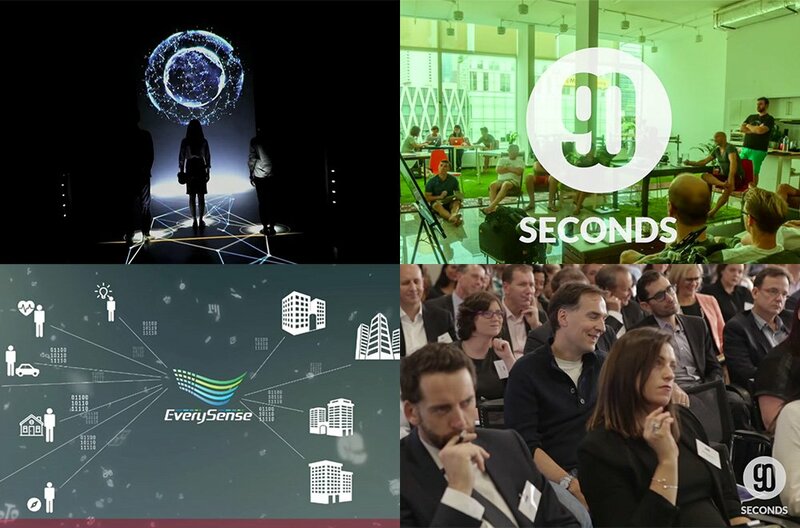 90 Seconds is the worlds cloud video production service. We work with brands and creators all over the world on TVC video productions of any scale! Our cloud platform takes the complexity out of the process. Getting started is easy. With a click of the button you can purchase and plan shoots anywhere in the world. In just a few clicks you'll be able to see your Television Commercial Video on the screen. One of our experienced video consultants will send back a tailored quote covering all TVC shoots and videos. You can review and accept your TVC project all online. Once kicked off, one of our Success Managers will plan out the project timeline and build a team of epic creators in each location to mach your Television Commercial Video brief and budget. Why partner with a television commercial video company? The world is changing with the level of communication and resources available from around the world with the continued evolution of internet technology. Don’t let your company fall behind the curve. Instead, take advantage of the amazing opportunities internet and cloud technologies have to provide, including global advertising and awareness with the use of international resources toward making your next commercial. Whether you need a local video commercial or prefer to film from an exotic locale, 90 Seconds can find a specialist crew of creators to make your TVC. No project is to big, or to small! You can use our platform to outline your brief, and plan a team and timeline to match any production. All of the creators, equipment and other add-ons are just a click away! Like any great TVC production company, 90 Seconds recognizes how important it is meet the style and taste of each client company. Whether you want the advertisement to present a story, display an event, air an interview, or use any other format as a means to present your information, a cloud based tvc production and editing company has the global means to make your amazing TVC!